'This happened to my grandmother. Don't let it happen to this woman.' Manhattan DA and Adult Protective Services are both on the case. Readers of msnbc.com respond. Jump to video Is wealthy heiress a victim of elder abuse? 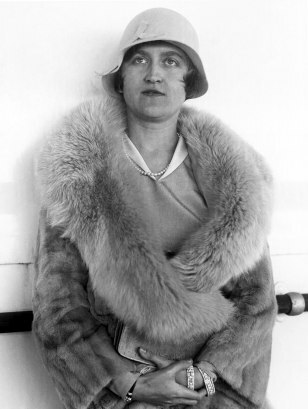 This is the last known photo of Huguette Clark, taken 80 years ago. She has hidden away in a New York hospital room for at least the past 22 years. This photo was made on Aug. 11, 1930, the day of her divorce, in Reno, Nev.